Check out the following links for information about the benefits of Volkssporting, as well as links to our neighbouring Volkssport clubs in Surrey and Washington State. For those of you looking to explore beautiful British Columbia, visit the Super Natural BC site for some great travel ideas. 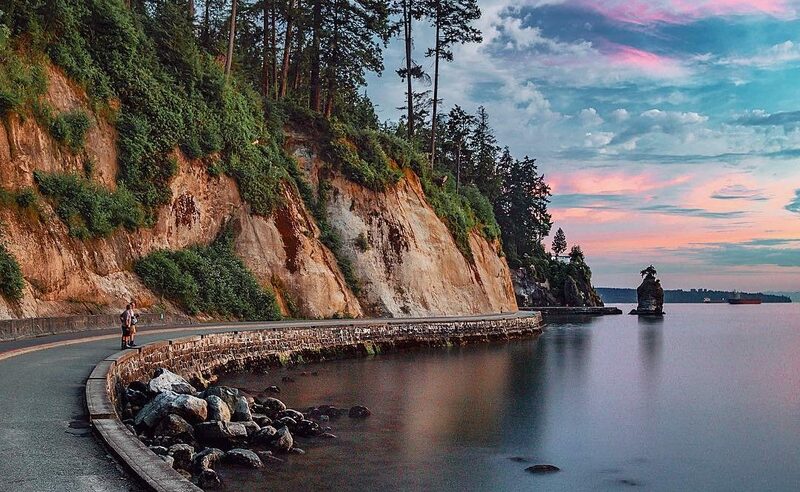 Another in our series of walks in Stanley Park. On this walk you will, you will enjoy magnificent views of Coal Harbour, the Lighthouse at Brockton Point and Lumberman’s Arch. Here we turn off the Seawall into the trails. We pass through the Rose Gardens, and follow the forest trails to Beaver Lake and on to 2nd Beach. We will now introduce you to the SPIRIT HEAD carvings that few know about and even fewer have seen. Immediately following the walk, you may wish to join some of your fellow walkers for coffee or lunch at White Spot. 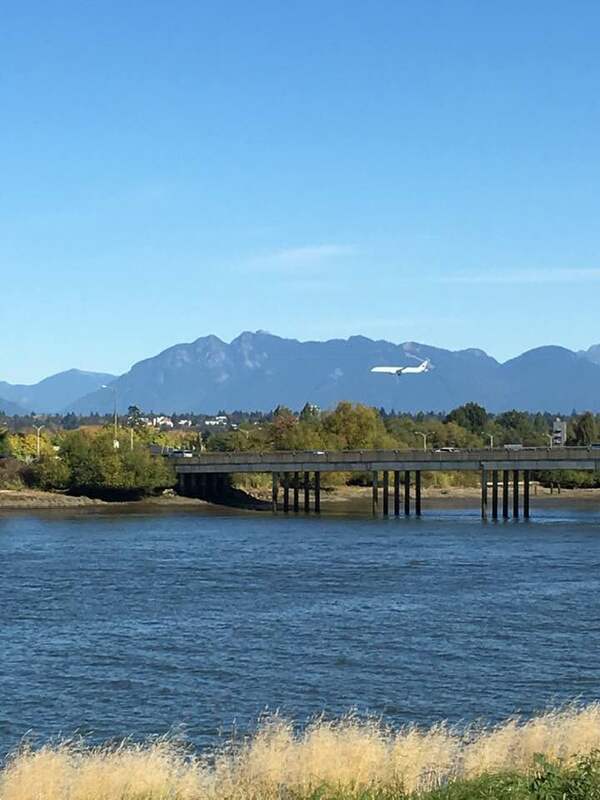 This easy walk (Richmond is flat) goes through Minoru Park and onto the dyke beside the Fraser River. Suitable for wheelchairs & baby strollers. Washrooms available in Mall and along route. Immediately following the walk, you may wish to join some of your fellow walkers for lunch at the Legends Pub, located at 9031 Blundell Road. 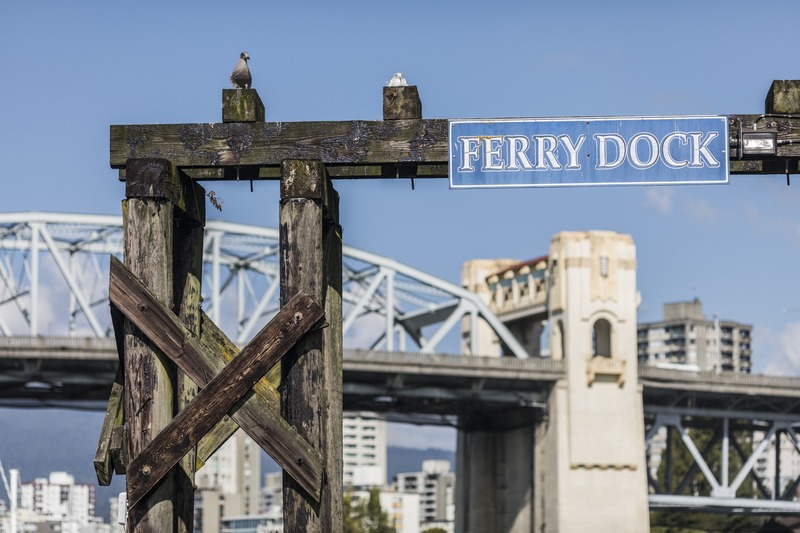 See some of Vancouver's most iconic sights on this route. Starting in the downtown core we head to the West End and then walk along the Seawall starting from Sunset Beach Park passing by the giant Inukshuk. Traveling east, we visit the Roundhouse Train building and then along the Seawall to Science World. 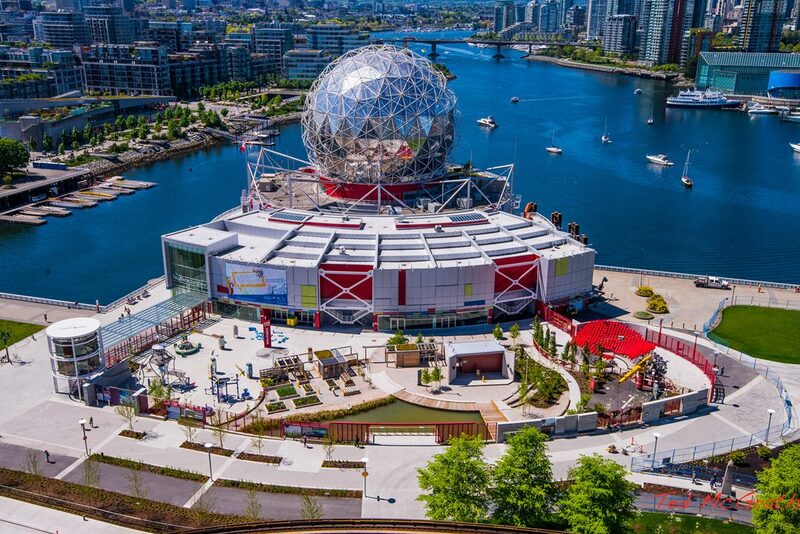 This building with the dome was the centre of Expo 86 and also a centrepiece for the 2010 Olympics. We then proceed to Vancouver’s Heritage Railway Station, built in 1919. Turning back into the downtown core we cross the Georgia St Viaduct which is slated for demolition in the near future. Join your fellow walkers for lunch or coffee at the White Spot or one of the many cafes or eateries on Denman or Robson. For more information, email: vancouverventurers@gmail.com. 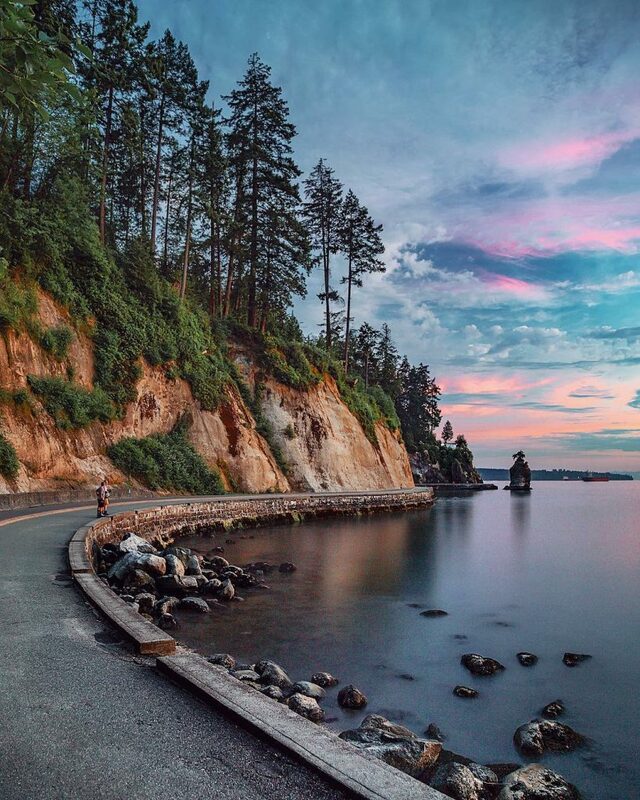 This walk is the reverse route of the Stanley Park (East) walk. 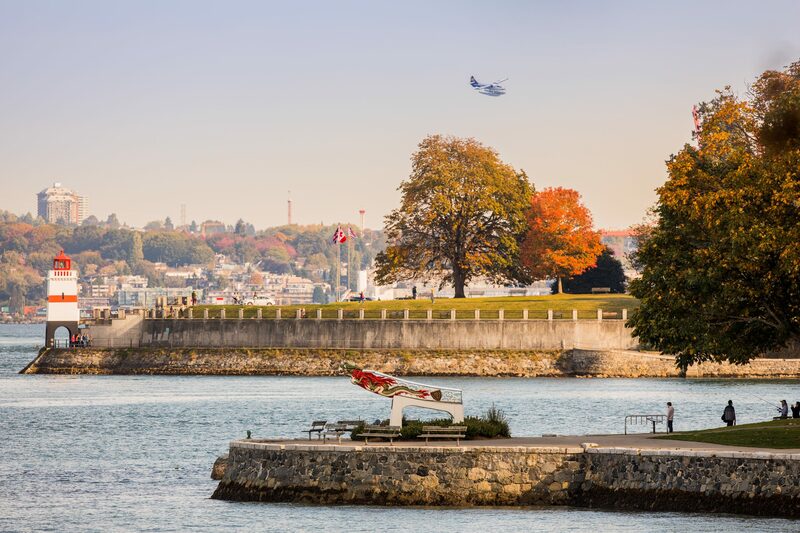 Enjoy great views of Vancouver harbour and downtown, the North Shore mountains and English Bay. The main 10 km seawall route around the park is safe for walkers on their own and is suitable for wheelchairs and baby strollers. An optional 10 km route includes some fairly secluded trails in park. All trails go past Brockton Point Lighthouse. Washrooms available at Start/Finish and in park. Enjoy a walk through a temperate rainforest. 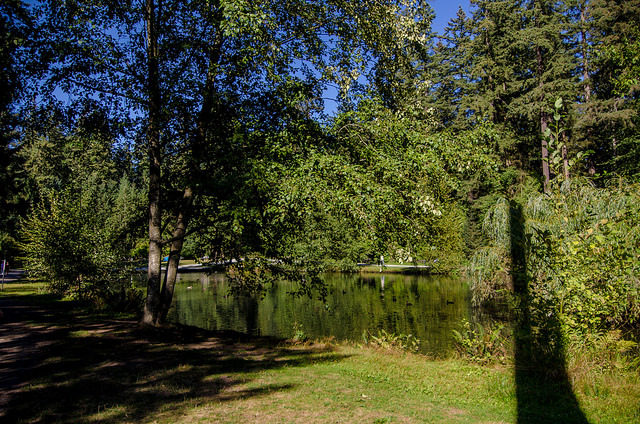 Mundy Park is among Coquitlam’s most treasured assets. You'll see a mix of conifers and deciduous trees. The park also supports many bird, insect and mammal species, such as owls, butterflies and bats. You may also see larger animals such as deer. 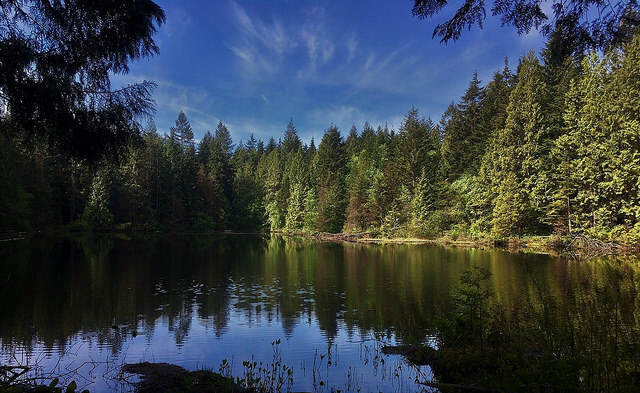 This walk (choose a 5 km or a 10 km route) goes around the lakes of Mundy Park on gravel and bark mulch trails. Not suitable for baby strollers or wheelchairs. 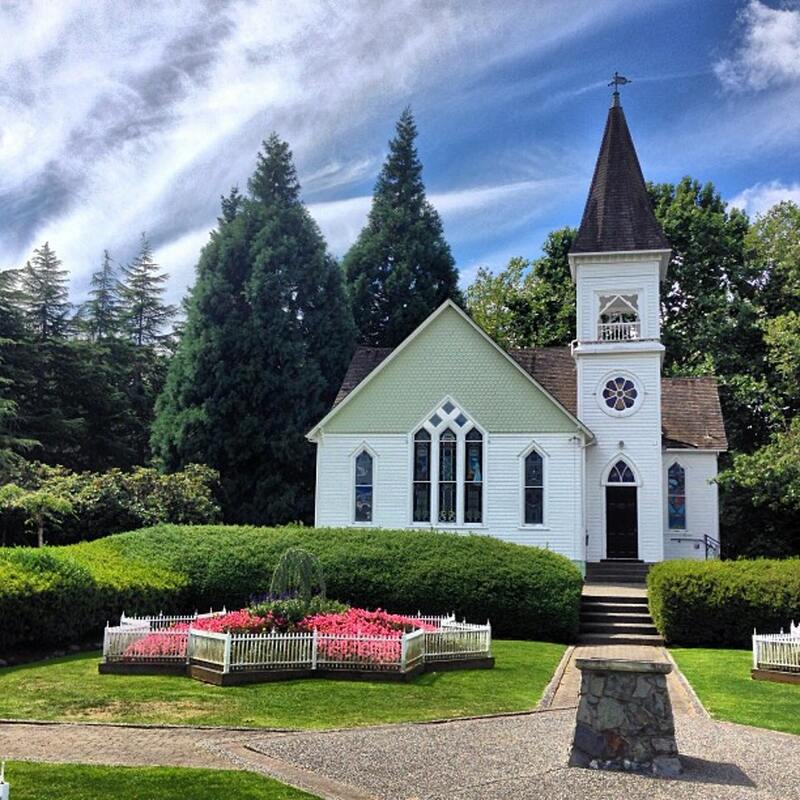 Washrooms available in Mundy Park & on route. There's also a street walk that goes through residential streets to Como Lake and back. Washrooms on route. Immediately following the walk, you may wish to join some of your fellow walkers for a lunch at the nearby John B Pub, located at 1000 Austin Avenue. Walk 5 km or 10 km. 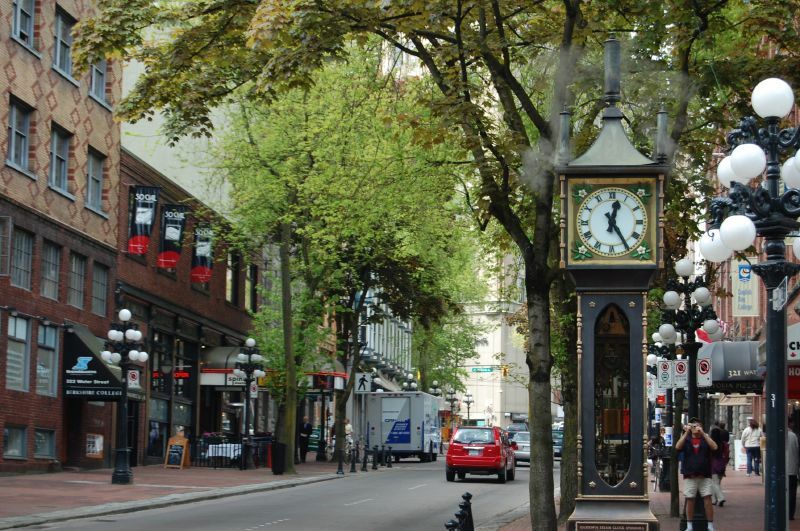 The 5 km Eastern Loop goes through Downtown, Gastown & part of Chinatown. 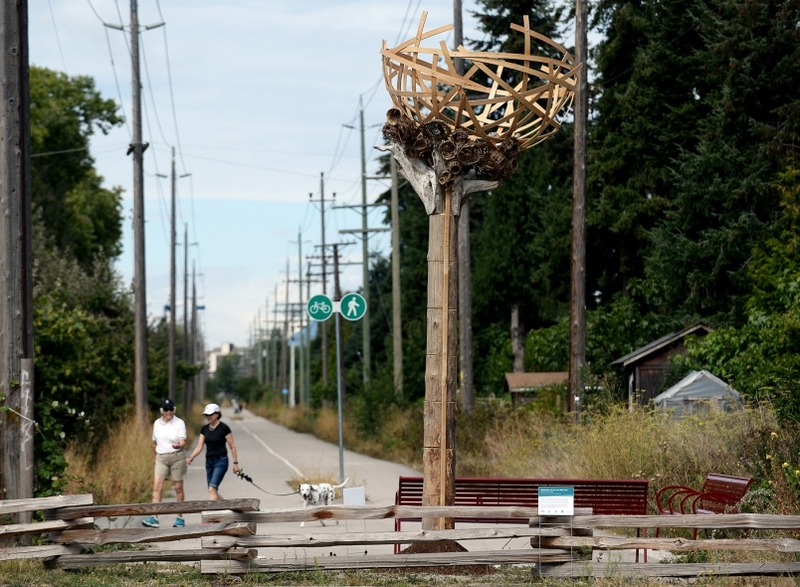 The 5 km Western Loop goes along Coal Harbour & through residential West End. Suitable for wheelchairs & baby strollers with slight modification of routes. Washrooms available at Start/Finish & along routes. Central Park is notable for its immense douglas fir, western hemlock, cedar, poplar and maple groves. We'll enjoy a walk along the BC Parkway Urban Trail (beside the SkyTrain) and through Central Park before returning via residential streets. Washrooms available at Start/Finish & in the Park. Immediately following the walk, you may wish to join some of your fellow walkers for lunch at the nearby Firefighters Public House, located at 6515 Bonsor Street.